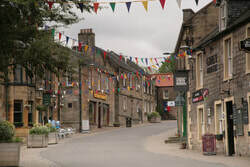 Balerno is a village to the South West of Edinburgh's city centre. 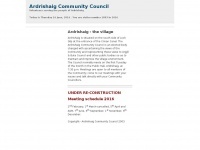 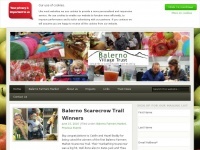 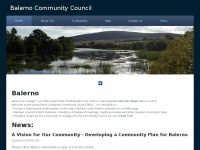 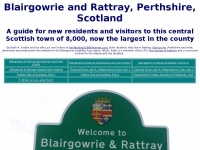 This is the website of the Balerno Community Council. 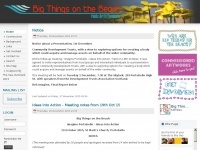 Centralaerialservicesedinburgh.co.uk - TV Ae­rial instal­la­tion | Digital Ae­rial instal­la­tion | ..